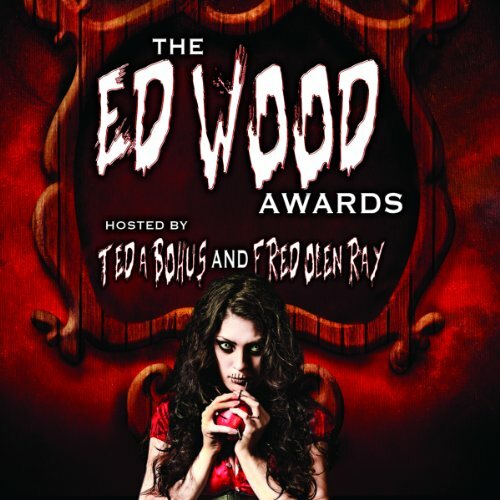 Showing results by narrator "Ted A. Bohus"
The Ed Wood Awards honored (or maybe dishonored is a better word) the worst horror films ever made. MidMar writers nominated the films and MidMar readers cast their ballots for categories such as Worst Teenage Horror Film, and Vegetables Most Past Their Expiration Date. The awards were hosted by indie-filmmakers Ted A. Bohus and Fred Olen Ray. In addition to The Ed Wood Awards, this program contains a short done by The Horror and Fantasy Film Society, called The History of the Horror Film which was directed and edited by Susan Svehla.